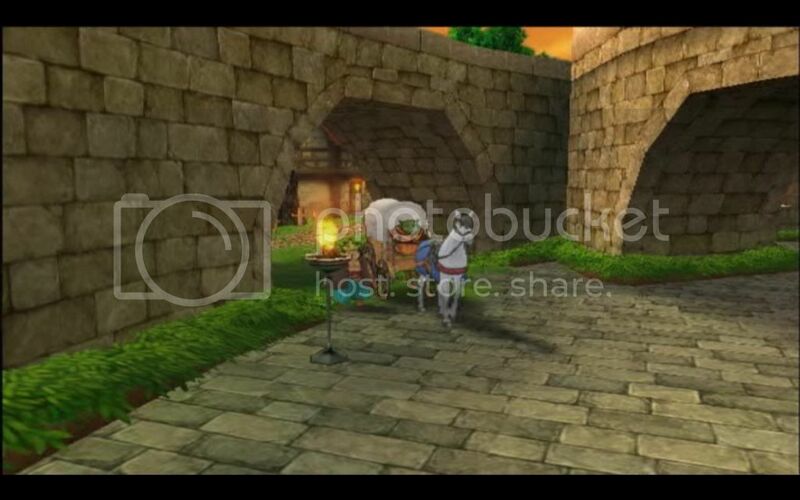 Dragon quest 8 really blurry? 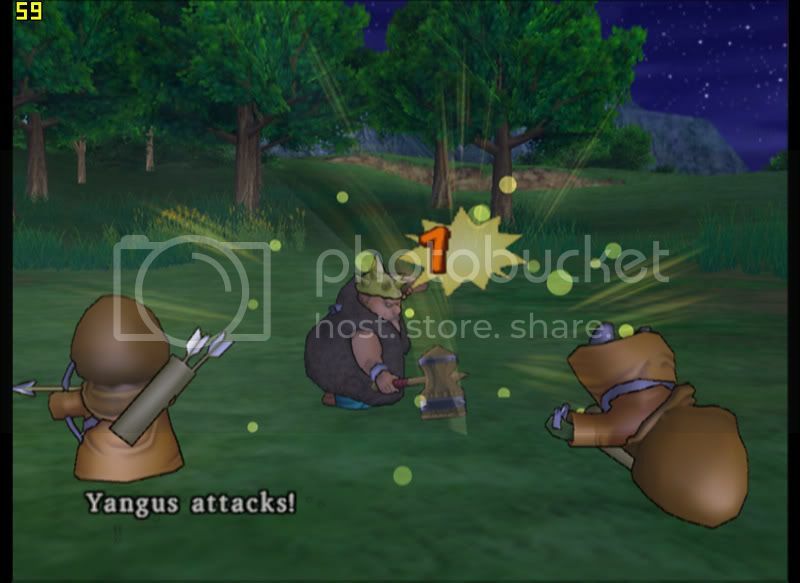 Hey so im starting to play Dragon quest 8 and its really blurry. Even if I set the internal resolution to 4096/4096 the game is still blurry. Im using GSdx1285 w/ DX10 Hardware. 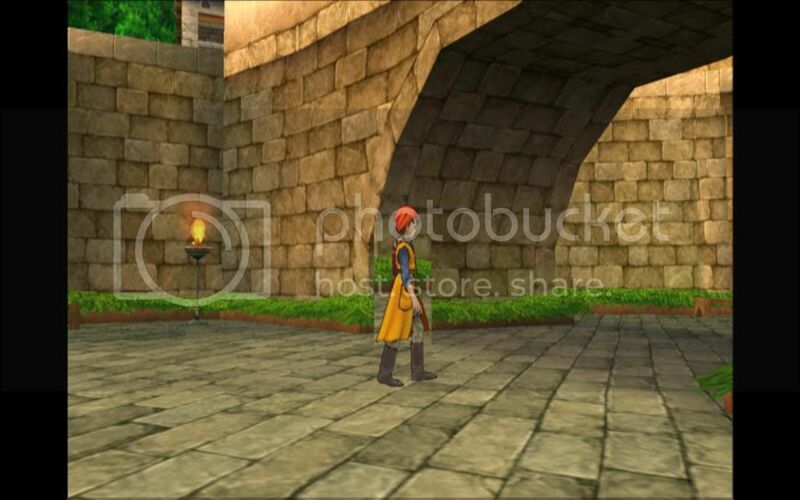 Is there some settings I need to change to make the graphics in-game better or is it just how the game runs on PCSX2? Doesn't look blurry on mine with 1024x1024 internal res. Try turning texture filtering off in GSDX, that might help though I think it looks better with it on. Maybe a screenshot of what your ingame looks like would help? (05-30-2009, 11:13 PM)Nijohc Wrote: Doesn't look blurry on mine with 1024x1024 internal res. Try turning texture filtering off in GSDX, that might help though I think it looks better with it on. I tried turning texture filtering off, it made it worse but heres two screenshots with texture filtering on. They dont seem as blurry in the pictures as they are in game because they are sized down. These are taken with 4096/4096 resolution. Also its a lot worse when the screens moving around rather then a still picture. I'm using SVN 1190 and GSDX rv 1192. I can't think what it could be...? Have you set interlacing modes to Off? 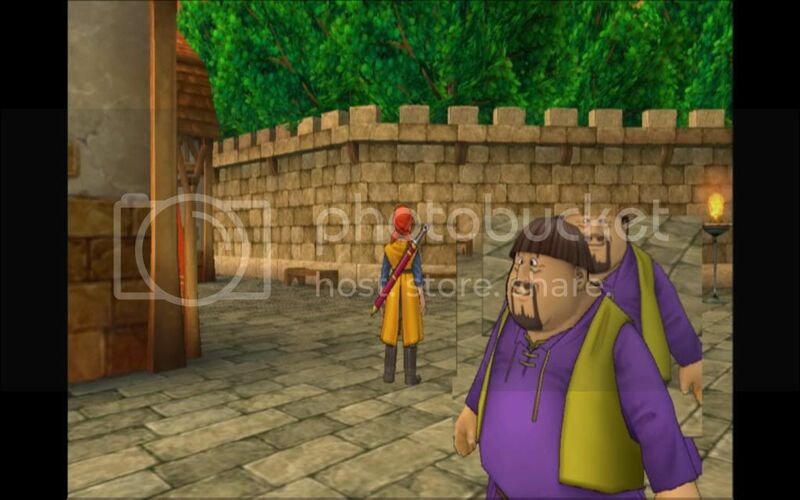 Yeah, I was looking at screenshots of other people playing DQ8 on PCSX2 and mine looks a lottt worse. And yup interlacing modes are off. Ignite: Are you in software mode???? the pictures look very jaggy for high resolutions, it looks more like you are in software mode (which doesnt support custom resolutions) with the AA1 Edge anti aliasing on. (05-31-2009, 12:27 AM)refraction Wrote: Ignite: Are you in software mode???? the pictures look very jaggy for high resolutions, it looks more like you are in software mode (which doesnt support custom resolutions) with the AA1 Edge anti aliasing on. your screenshots are cinematics... so it's normal. (05-31-2009, 02:23 AM)pesos Wrote: your screenshots are cinematics... so it's normal. The screenshots I took just happened to be cinematic, its just as blurry when im just walking around. Okay, so the blurring problem seems to be fixed when I disabled a few things but im still having another weird problem. Around certain NPCs and my own character, weird boxes appear depending on the angle im facing. The boxes seem to reflect the surrounding area.